We will always put long term eye healthcare first. We will only recommend eyewear that will benefit you. 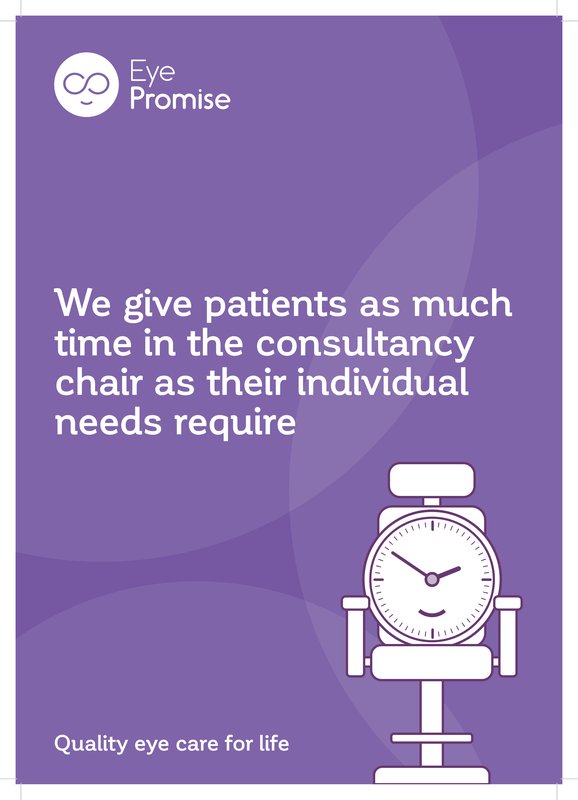 We give patients as much time in the consultancy chair as their individual needs require. 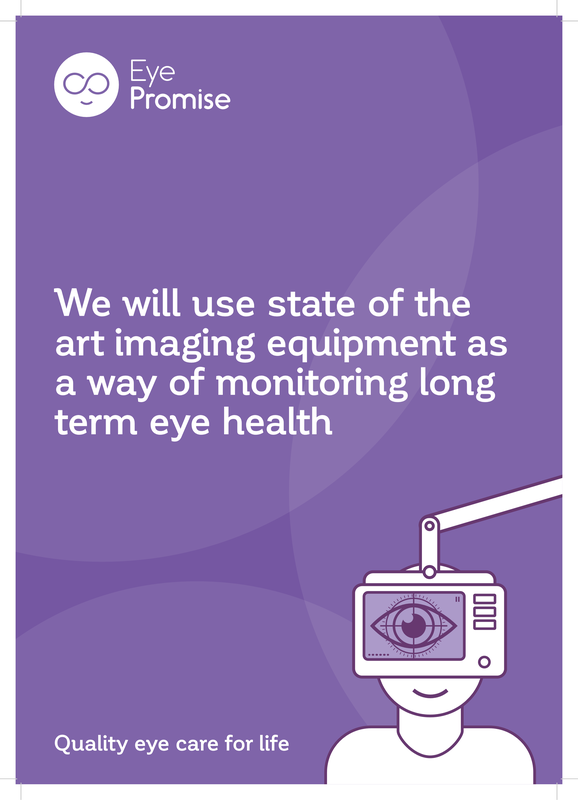 We will use state of the art imaging equipment as a way of monitoring long term eye health. 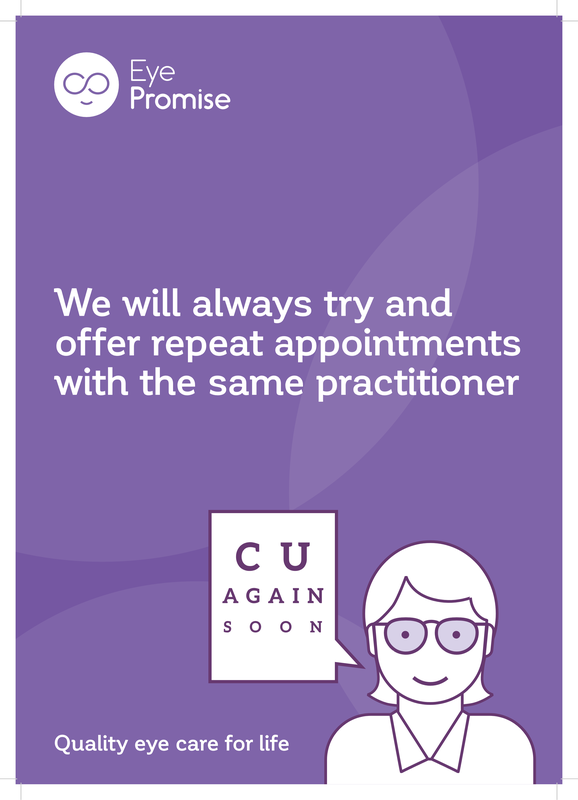 We will always try to offer repeat appointments with the same practitioner. AIO is an independent professional body, that exclusively represents Independent practice. AIO is passionate about promoting the importance of thorough, regular eye examinations, and will ensure all Eye Promise subscribers live up to the Eye Promise quality mark. 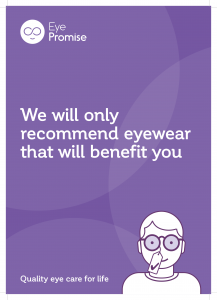 Why have we chosen to be members, and to subscribe to Eye Promise? Our membership of AIO and our subscription to Promise highlights our long-term commitment to providing quality eye healthcare. It also allows us to work with fellow likeminded professionals to raise awareness of the differing levels of service available on the High Street. 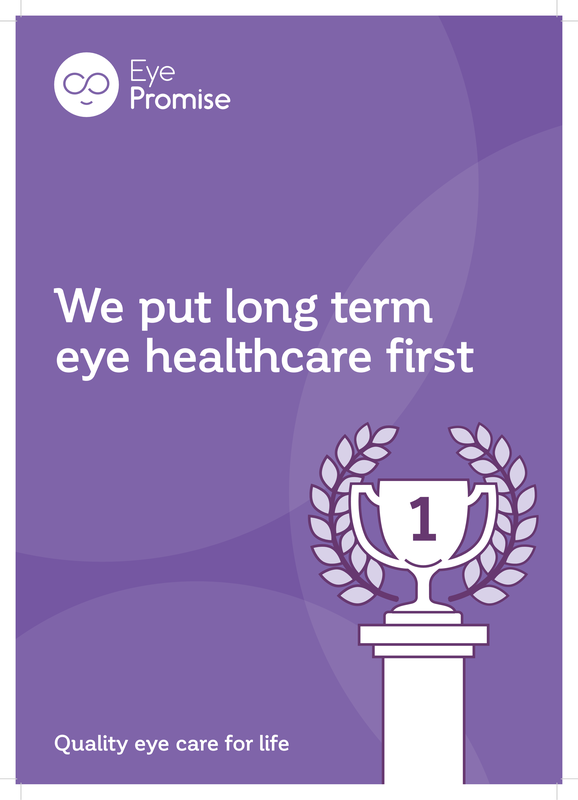 First and foremost, reassurance in our commitment to quality, long term eye healthcare. It also gives you peace of mind that you are being looked after by a team of professionals dedicated to maintaining excellent standards as set out by Eye Promise.